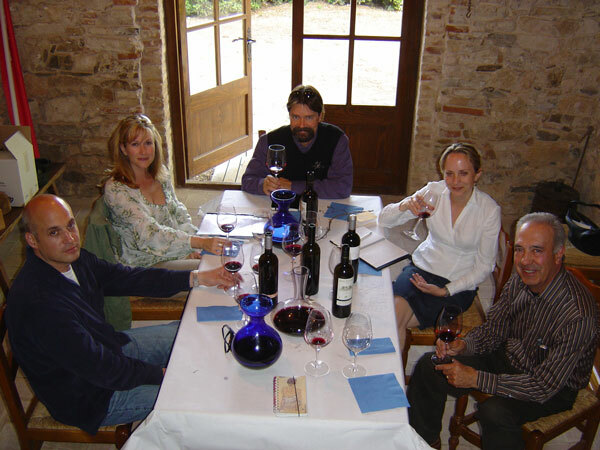 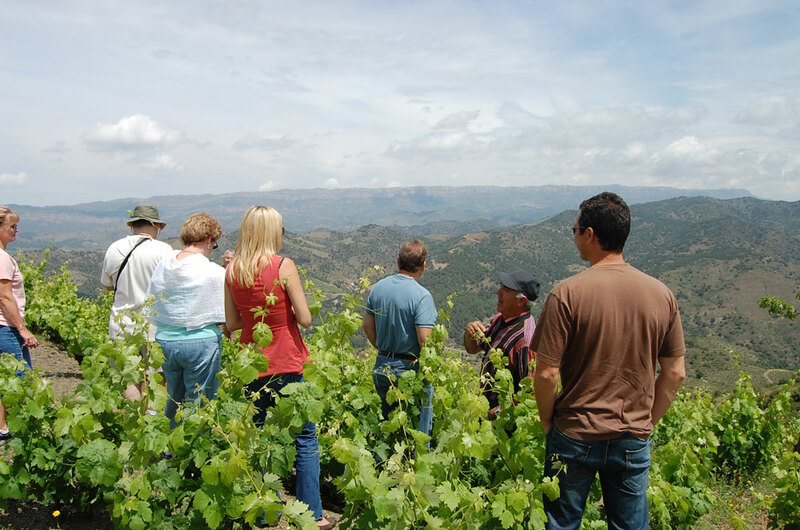 The Capafons family has been making wine in the Priorat region for over five generations and began bottling wine at their Priorat and Montsant wineries in the early 1990s. 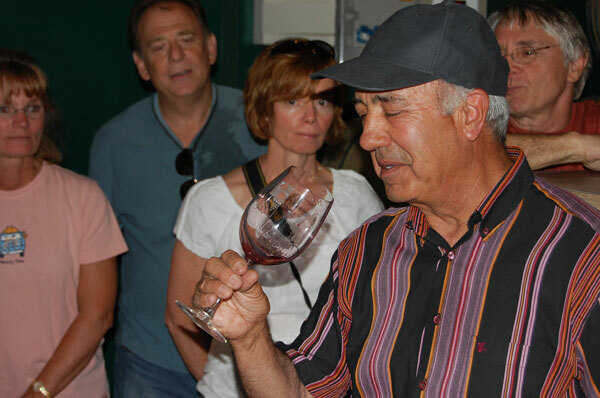 Señor Capafons considers his vineyards “natural laboratories” and strives to maintain equilibrium between his land and nature. 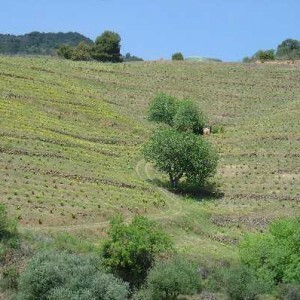 All of his wines are grown and produced organically, insuring a minimum impact on the surrounding environment. 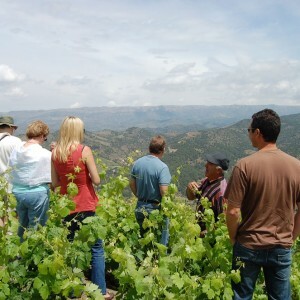 The Capafons-Ossó top-tier Priorat wine, “Mas de Masos,” is named for their south-facing, 100 year-old vineyard. 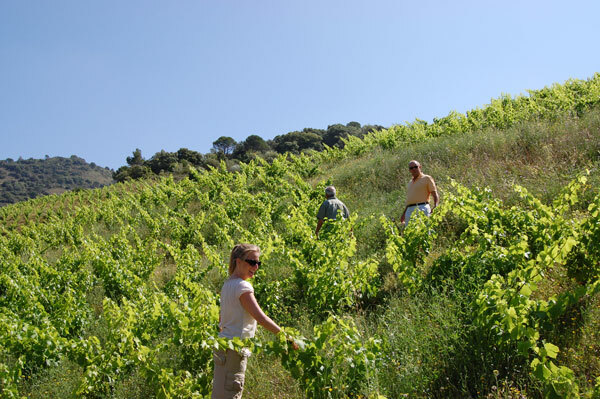 The amphitheater formation of the two valleys on the Mas de Masos property protects the ancient vines from dry winds and from the harsh mid-day sun. 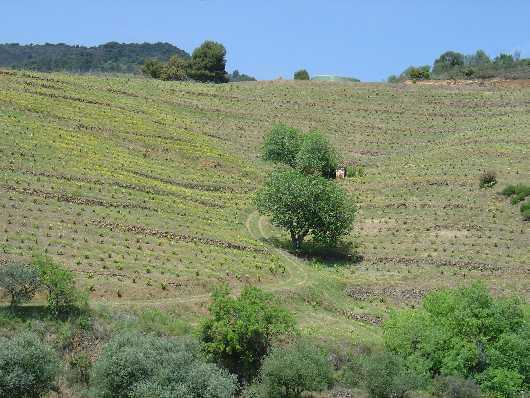 The soil is comprised almost entirely of black slate, known locally as “llicorella.” Two other estate-grown wines “Masos d’en Cubells” and “Sirsell,” are condensed, lush and full of the characteristic minerality of Priorat. 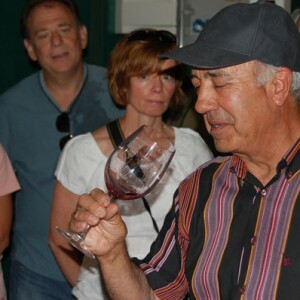 We like to think of Sr. Capafons as the sweetest and most generous old man in Spain and when you join us on a tour of his rustic Priorat and/or Montsant properties you will understand why. 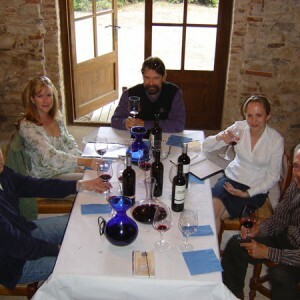 He has taken generations of experience and the willing help of his family to produce an entire portfolio of award-winning wines that are consistently known for their unique and exceptional quality.